Beautiful 3/2/2 home, 1700 sqf in West Plano. $1850 a month with one month security deposit. Large living room with wood burning fireplace that opens to formal dining area. Kitchen has a lot of cabinets and counter space; open large breakfast room. 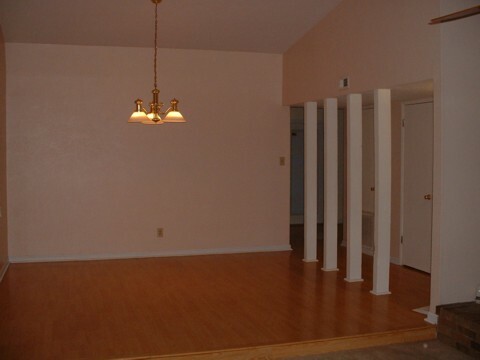 Large master bedroom with ceiling fan and walk in closet. Separate utility room for full size washer and dryer. 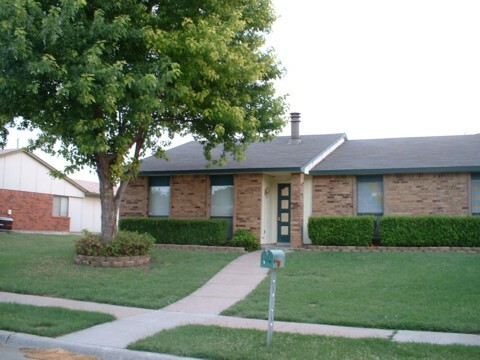 Recent additions/upgrades: Wood and tile floors, paint, dishwasher, water heater, garage door opener, and roof. Plano schools, close to parks in a quite neighborhood. 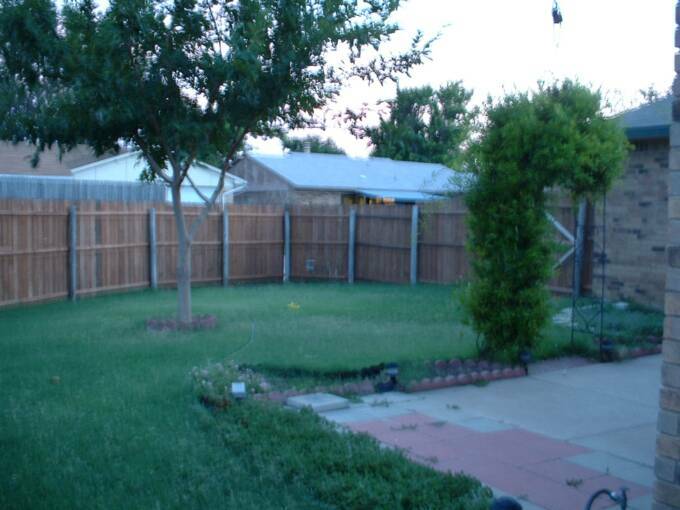 To visit this property please email us or call 469-855-1973469-855-1973 and include your name and a day time phone number so that we can schedule an appointment at your earliest convenience.